To get a job in Moscow, the necessary residence permit or temporary registration. But do not think that the receipt is something too complicated. Submit the required documents, you will receive a treasured reference very quickly. If you are a citizen of Russia, the procedure for obtaining registration in Moscow for you will be simplified. Definitely need to show the document proving the identity. 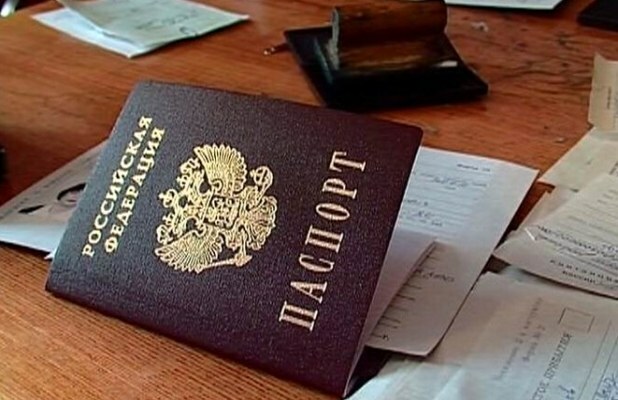 For persons permanently living in Russia, it is the passport of the citizen of the Russian Federation, for persons living abroad – a passport of a citizen of the Russian Federation, for children up to 14 years – birth certificate. Foreign nationals, unless the inhabitants of the countries of the Customs Union (Belarus and Kazakhstan) provide for the registration in Moscow of internal passport, original and copy of the immigration card that you want to within three days after arrival to Moscow. For citizens of Belarus and Kazakhstan the procedure of registration is simplified. Here you will also need an internal passport and a copy of the employment contract with the employer. If a citizen of Ukraine arrived in Moscow for less than 90 days, the registration may not occur, however, if you plan to stay in the capital longer to issue the relevant documents required within 3 days after arrival. To register at the place of residence the necessary identity document and a migration card (see above). For those who will register you in your space, you also need the documents. First, he must present a document proving his right to the property. If the dwelling is furnished simultaneously to several people, required the presence and consent of each of them. The owner gives your passport and write a statement of the established sample. Please note that the availability of documents from the landlord and his acceptance of your registration the necessary conditions for its receipt. So register without the consent of the owner of the apartment you will not succeed. A few words about the application for registration. In addition to the identity document, to register you will need to write a statement on a special form (the form can be obtained directly during the execution of the documents, or download on the FMS website). The documents are submitted to the passport office, the passport or the IFC at the location of the home. To register at the place of stay can only citizens of the Russian Federation.